“Shaq crosses demographics, interests — and he has no scandal, which is something Papa John’s needs right now,” said one marketing expert. Six months after the founder of Papa John's left the board amid a racial scandal, the pizza chain has a new face: basketball star Shaquille O'Neal. The entrepreneur and former NBA superstar announced Friday he has joined the company as a board member and investor, tweeting “Time for a pizza party!” to his 11 million Instagram followers. Shaq will also be a spokesperson for the brand, and will personally invest in nine Papa John’s locations in the Atlanta area. Marketing experts see this as the right topping for the pizza company’s pie. “Papa John’s needed someone as the face of this brand that people trust, and like," Jason Feifer, editor in chief of Entrepreneur magazine, told NBC News. "Shaq is both of those things. It’s a brilliant decision." Beyond his NBA success, O'Neal has flourished off the court: He owns multiple fast-food franchises, gyms, has a namesake restaurant in Los Angeles, and has invested in tech companies. “Shaquille has an excellent entrepreneurial background... and is a natural creative marketer,” said Papa John’s Chairman Jeff Smith. Papa John's founder John Schnatter resigned as chief executive in 2017 after drawing criticism for comments he made about the leadership at the NFL, and stepped down as chairman in December last year following reports he had used a racial slur on a media training conference call. Papa John's said the negative publicity surrounding the incident was to blame for faltering sales, and pushed to improve its public image by removing Schnatter's image from promotional materials and pizza boxes. "Increasingly, consumers want to feel confident that when they spend money it’s going to companies with business practices they can support," said Darren Seifer from market research company NPD Group. "The spokesperson can go a long way in portraying those values." 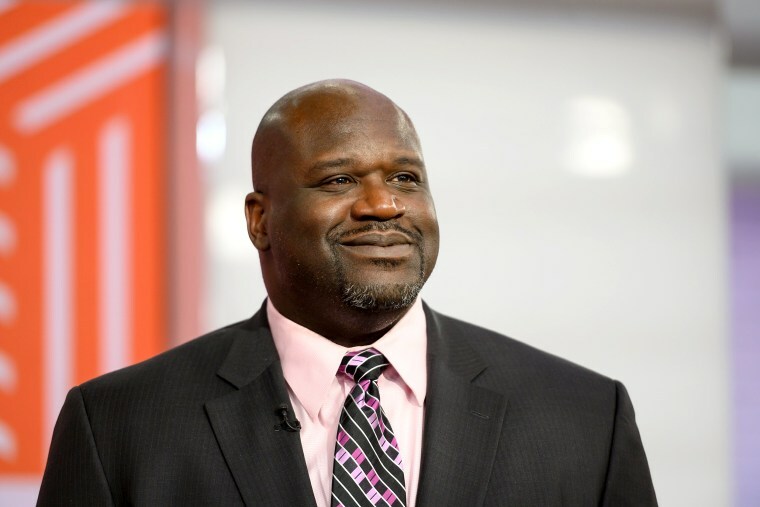 “Shaq crosses demographics, interests — and he has no scandal! Which is something Papa John’s needs right now,” Feifer said. Papa John’s has more than 5,000 locations around the world, and is the fourth-largest pizza chain globally, according to industry analyst Pizza Today.